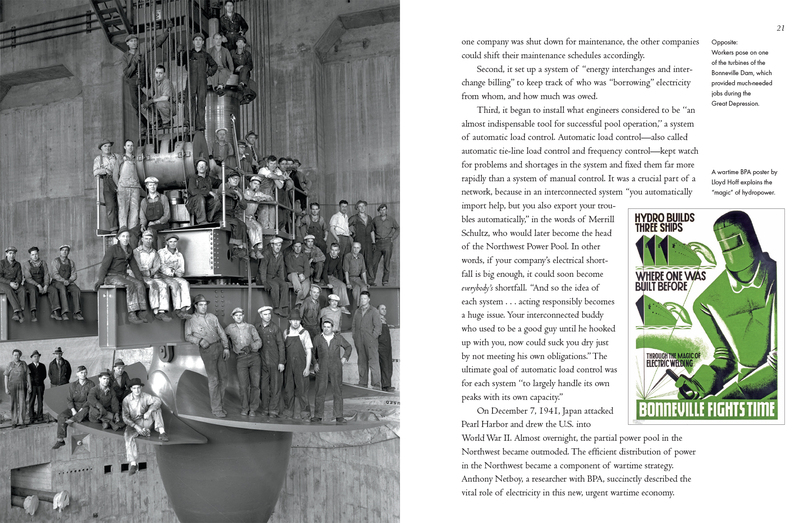 In the Pacific Northwest, home to the vast drainage area of the Columbia River and its tributaries, a consortium of utilities formed during World War II. 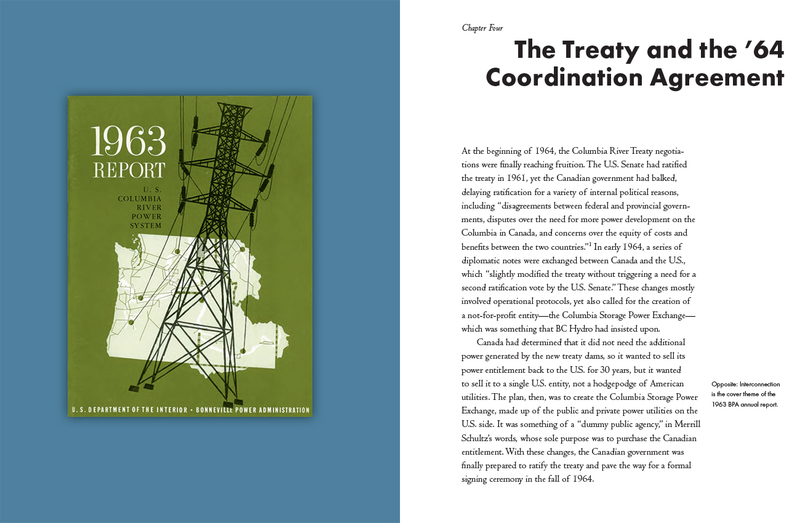 Realizing the countless benefits of pooling resources, they continued post-war and have since expanded to include parts of Canada and California. 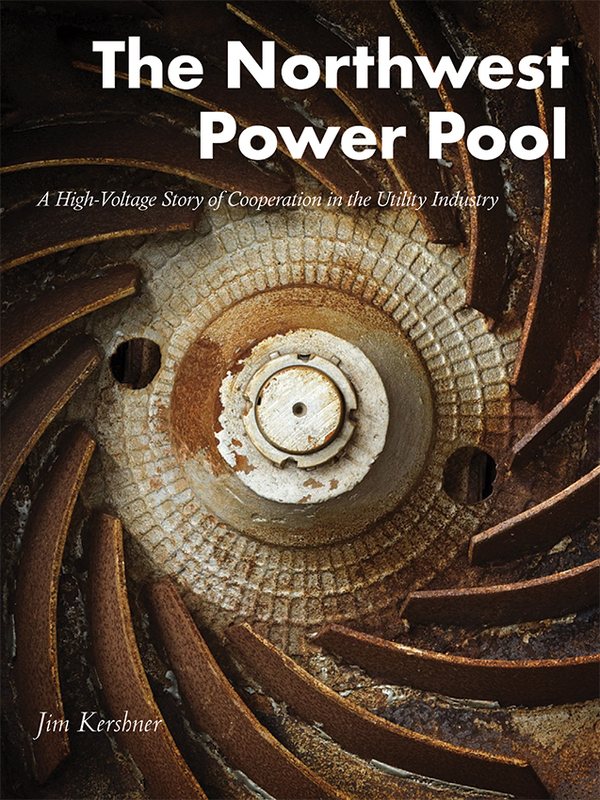 Told by Jim Kershner, The Northwest Power Pool is a story of interconnection, cooperation, and coordination among this region's generating utilities. 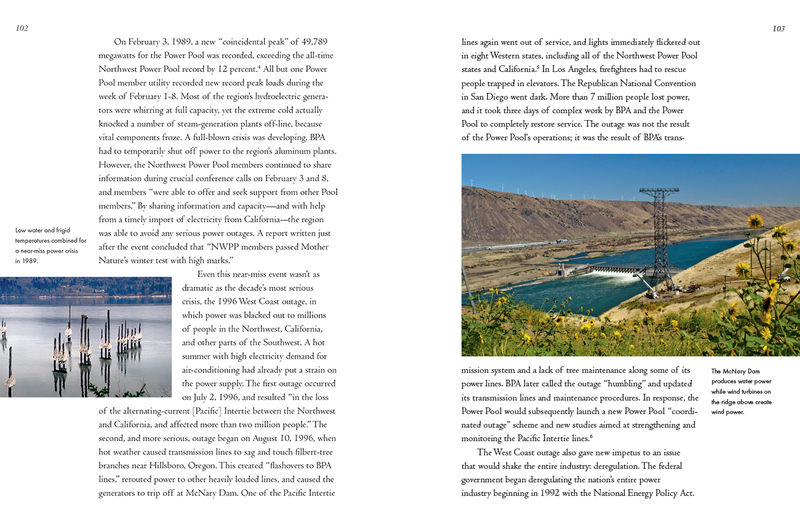 The Northwest Power Pool became famous for delivering huge amounts of reliable electricity to regional industries, and still today, it is growing and exploring new energy sources.